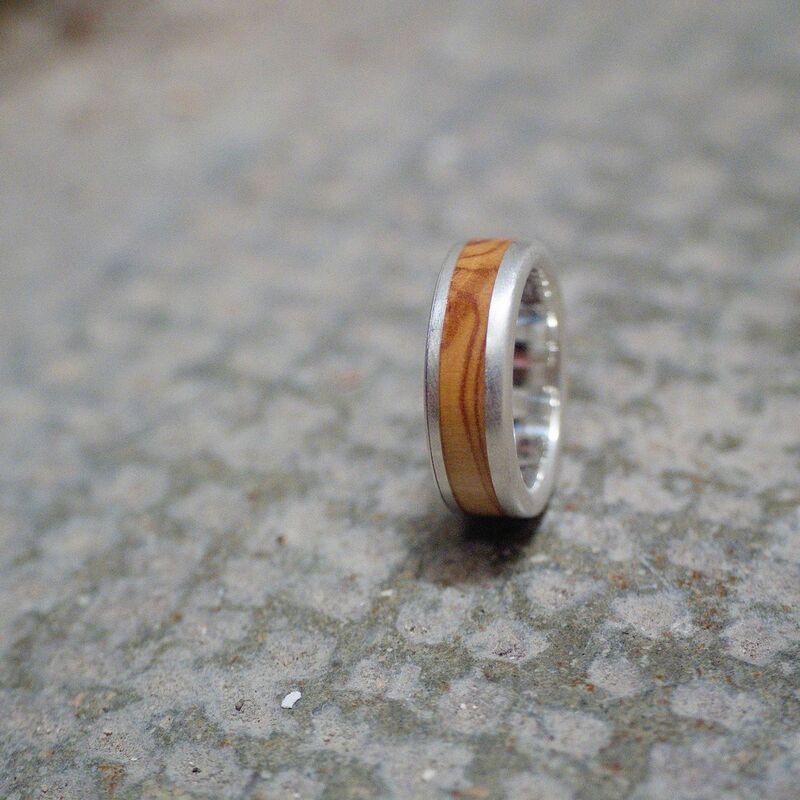 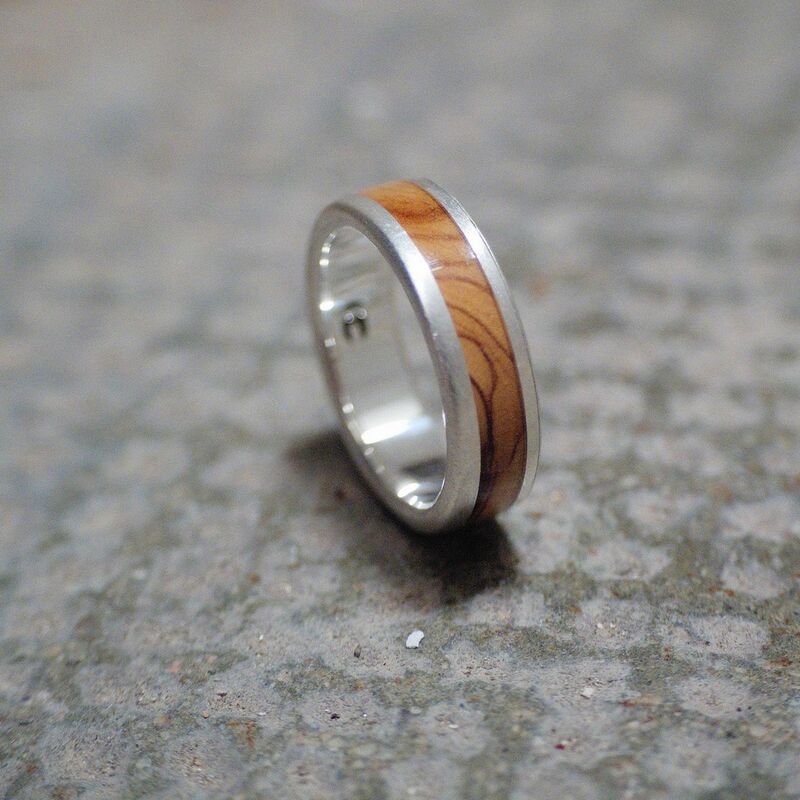 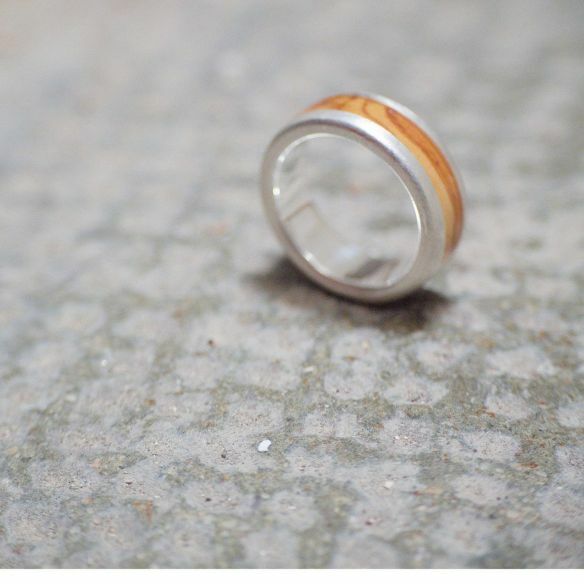 A new alternative for wedding, engagement or anniversary rings. Unisex rings with unique design, original and comfortable. 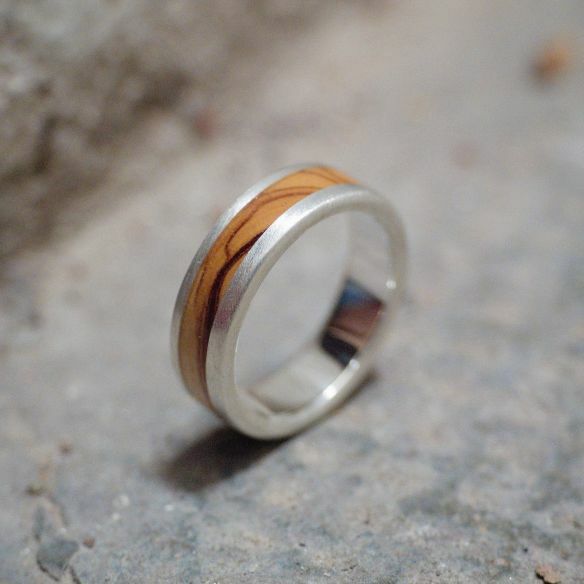 Made with sensitivity and respect for nature. 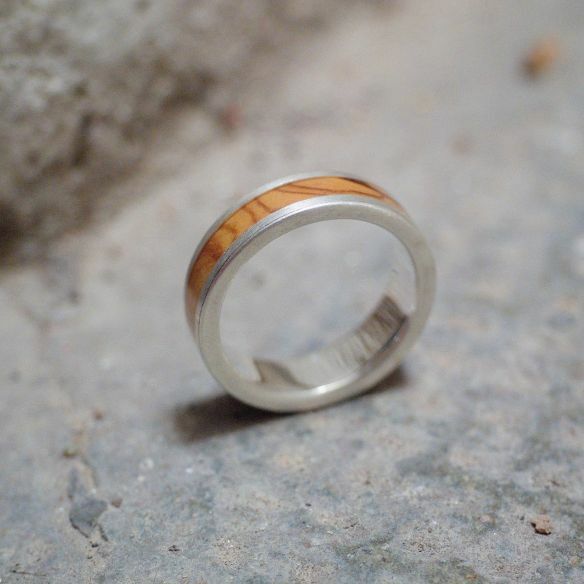 Ring width: 4-5mm (1mm variance due to handmade). 925 sterling silver, yellow gold 18k, rose gold, white gold( ask for your ring size budget in gold).